Short-term Joint Staff Training for the DCCS project! 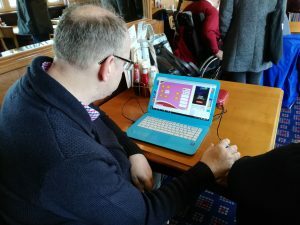 The ‘Digital Champions for Community Success’ (DCCS) project promotes digital skills to all vulnerable adults for social inclusion, access, and participation. 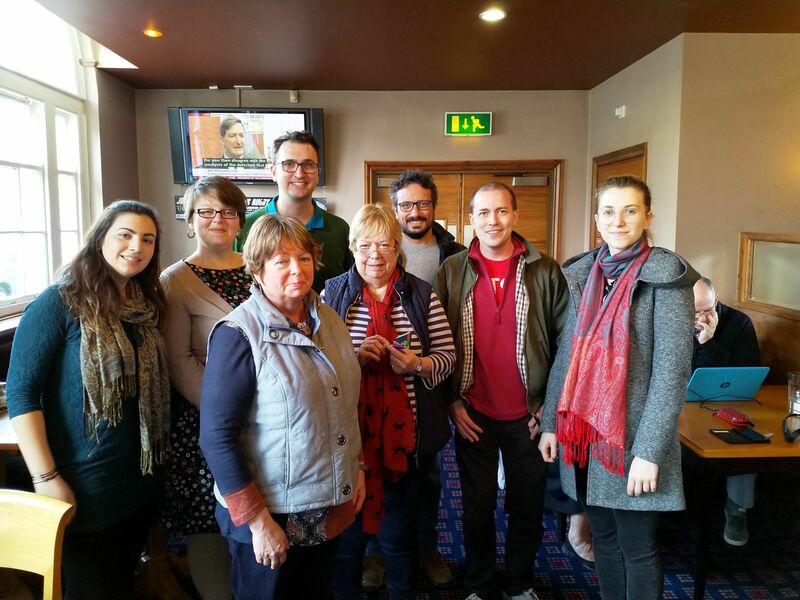 The Short-term Joint Staff Training of the project was successfully organized in Richmond, Yorkshire, UK between the 19th-21st of February 2019. 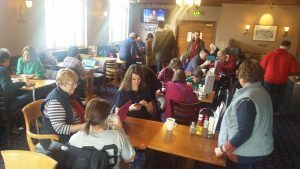 During the training, the consortium structured the framework and had the privilege to observe an extremely inspiring digital skills sessions in a local community pub. 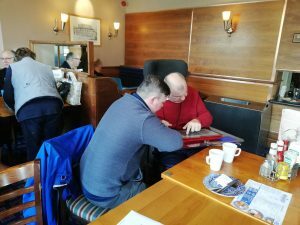 This has proved to be an innovative and successful approach to reach out to groups of adults. A huge thank you to A1 Community Works(UK) and Edeucation ltd (UK) for their hospitality and eye-opening experience, as well as to the rest of the partners Wisamar Bildungsgesellschaft(Germany) and Les Cultures Onlus(Italy) for the great cooperation. Next Post“Emphasys Centre” participated in the Cyprus International "Education and Career Exhibition 2019’! 3 A-D P. Demetrakopoulou Str.